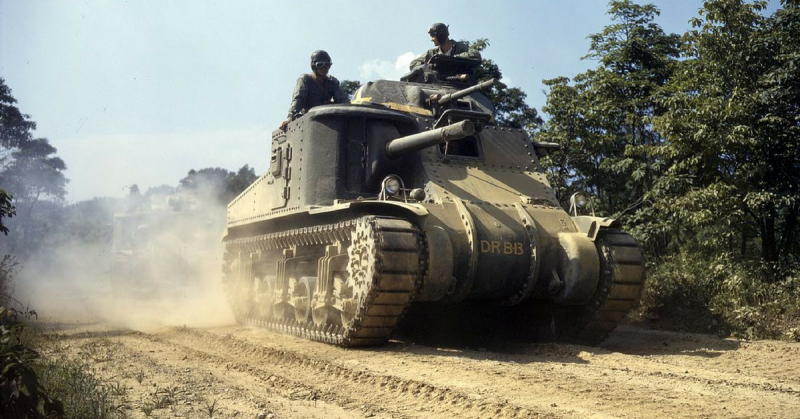 During World War II, the M3 Lee was an early American medium tank. It was known by two names, “Lee” and “Grant”. 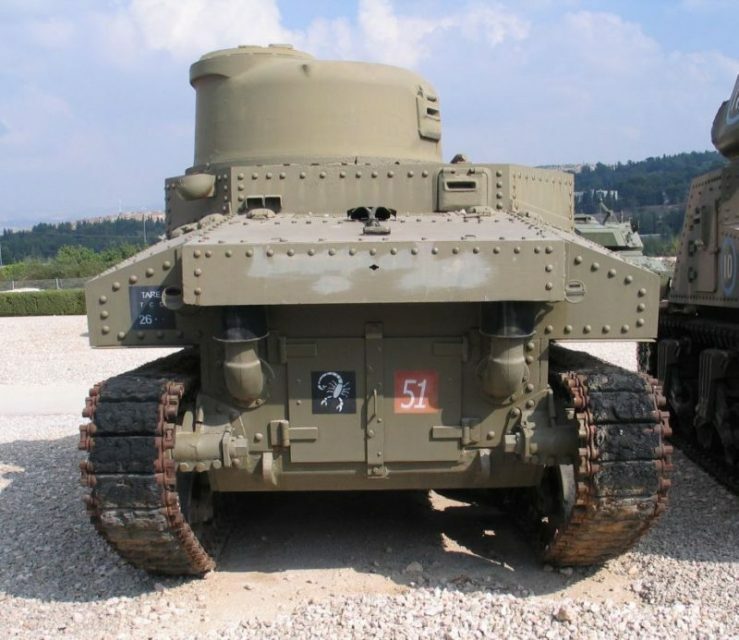 The names were dependent on the turret configuration of the tanks and the crew size. 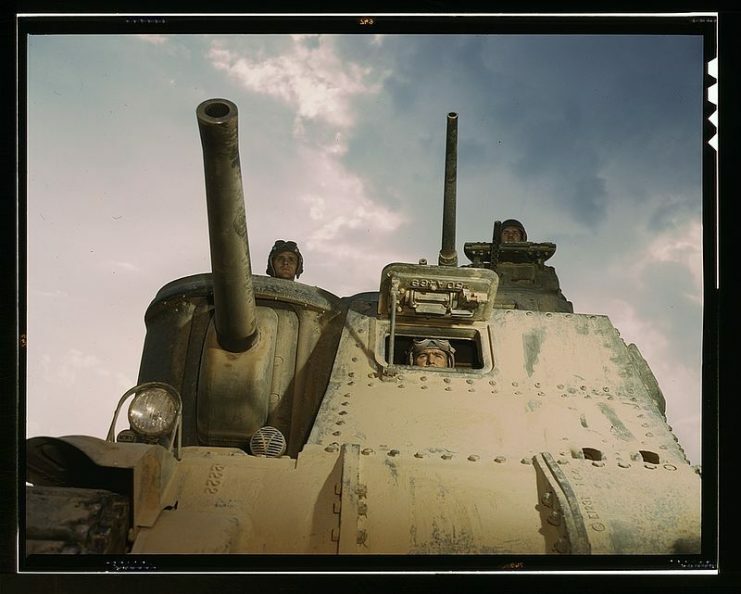 Tanks having US turret arrangement and a crew of 7 members was called “Lee” after Confederate General Robert .E. 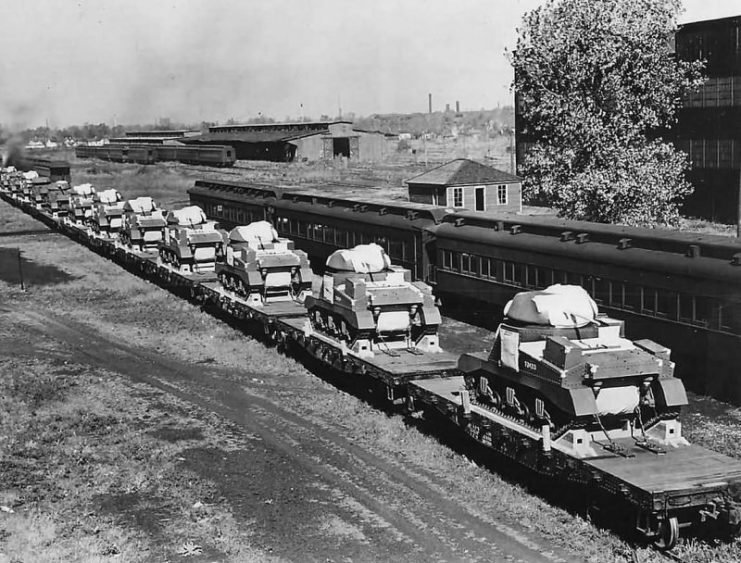 Lee while those having British turret arrangements and a 6-man crew were called “Grant” after Union General Ulysses. S. Grant. 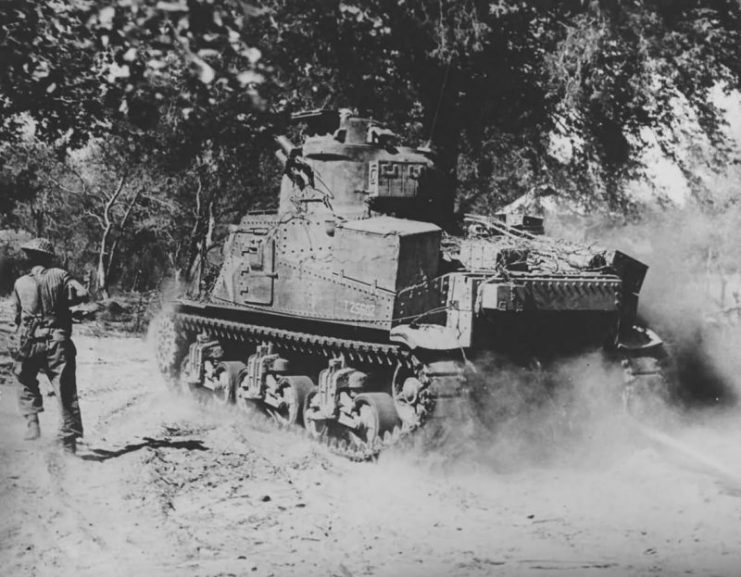 The M3 was designed to meet a need of the US army for a medium tank armed with a 75mm gun. Because of the urgency of the need, the design was filled with flaws. 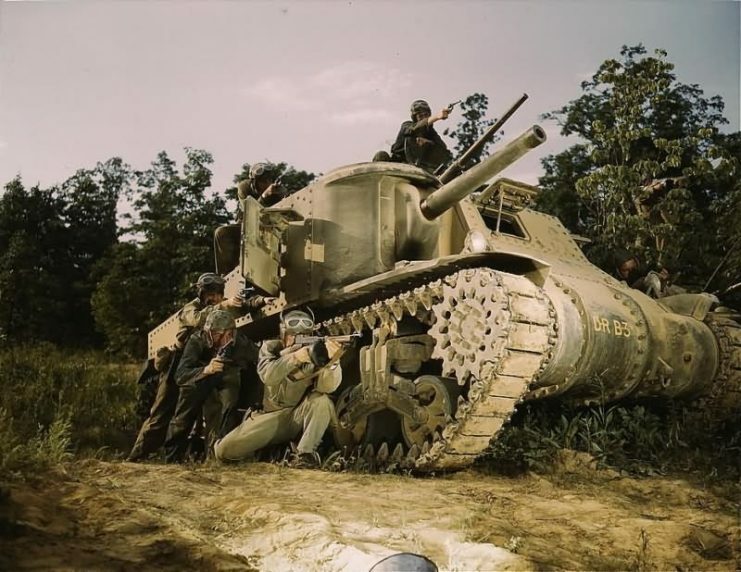 Although the M3 had substantial firepower and good armor the off-road performance of the tank was poor, projected mounting of the main gun exposed the hull of the tank making it a bit unsafe, the armor was riveted and not welded and it was over 10 feet tall, making it an easy to hit target. 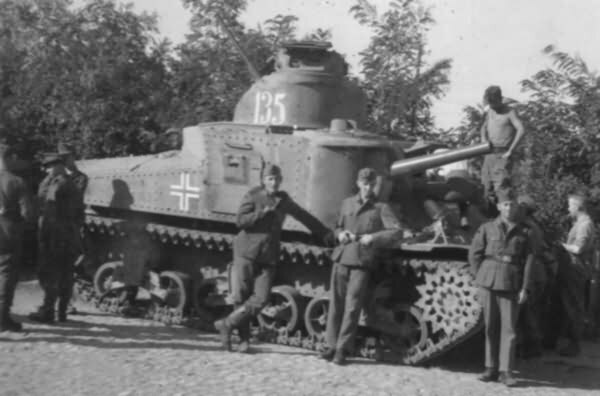 In general, its performance was substandard although it was considered by a few proponents to be better than the Panzer IV which was the best German tank at that time. 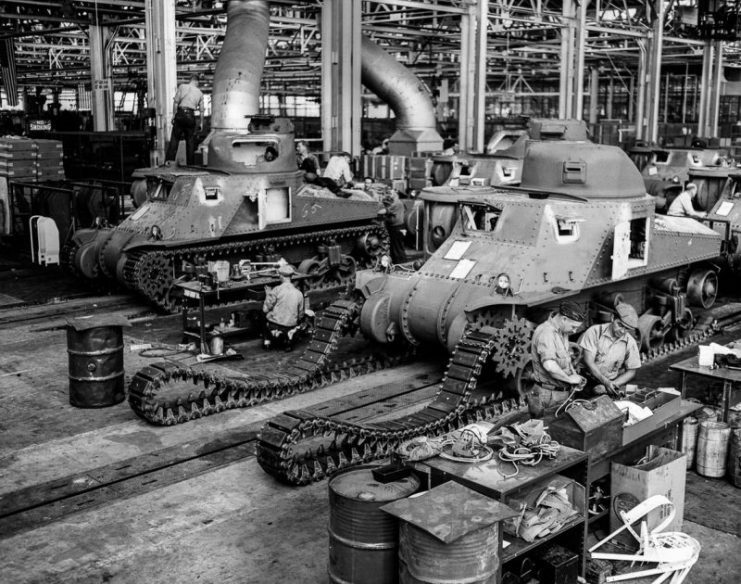 Chrysler plant manufacturing the M3 Lee. 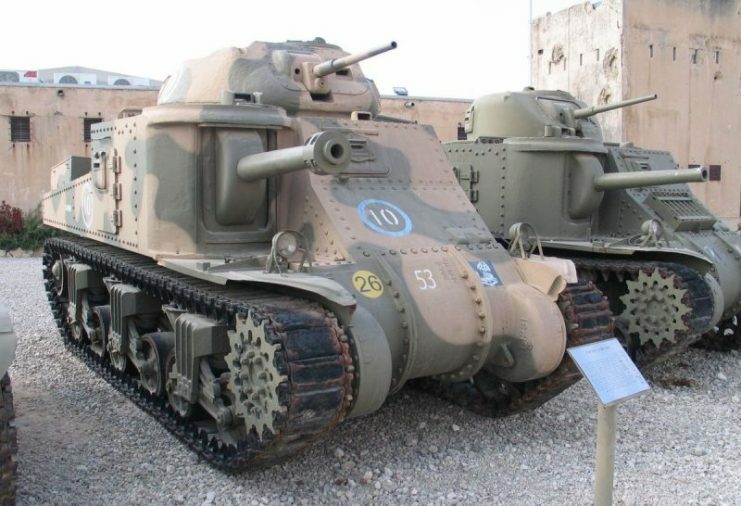 At the time of the production of the M3, the plans for the M4 Sherman had already been put in place but a gun with the Armaments of the proposed Sherman was needed until the Sherman could be built. 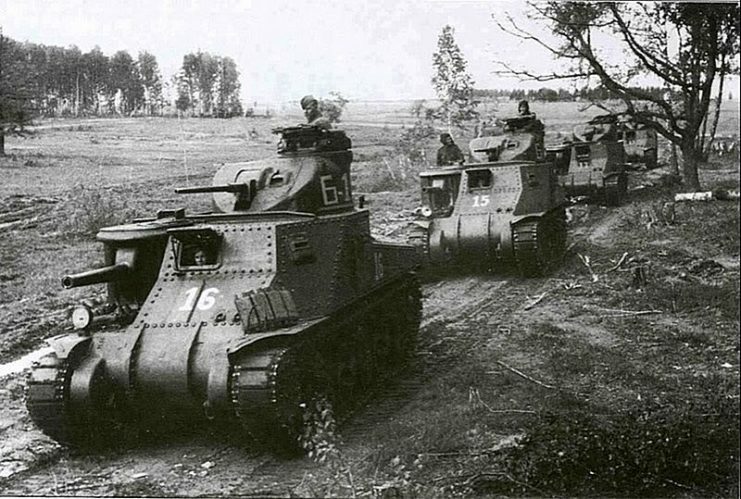 The M3 was that tank. 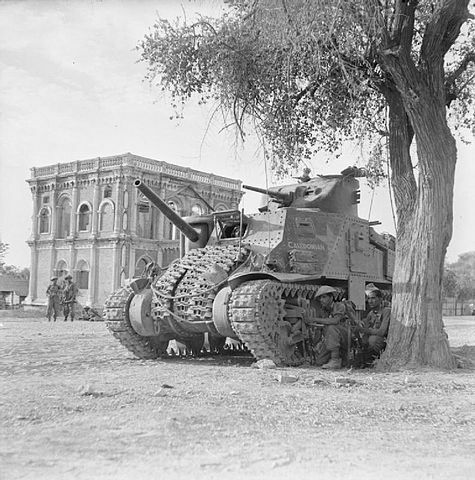 However, a small adjustment in the plan had to be made as the Americans had not designed a turret to carry a 75mm gun. 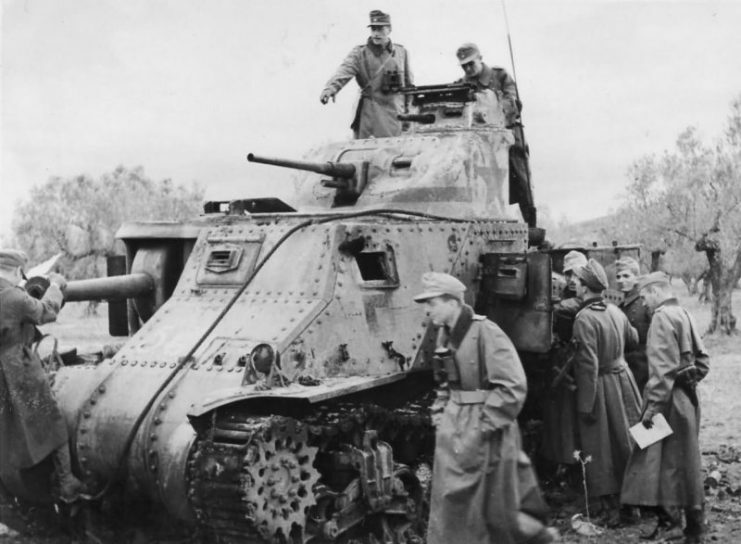 The adjustment was a sponson which is in form of a projection from the side of the tank to help stabilize the turret. 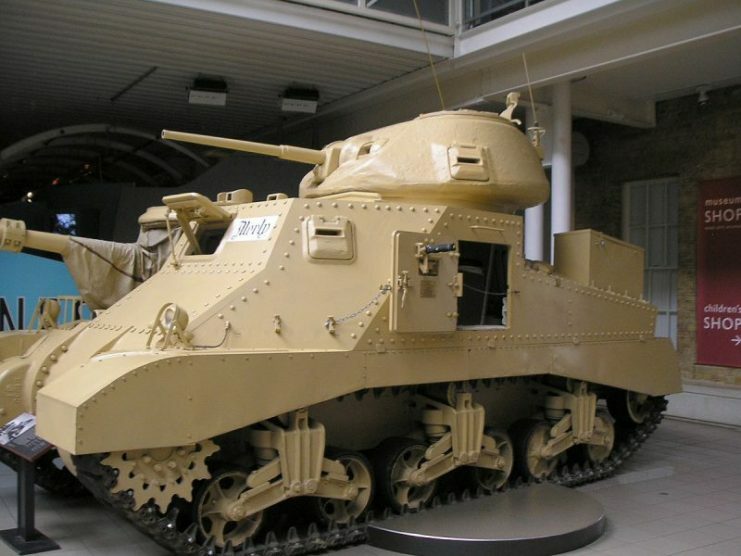 Above this was a smaller turret holding a 37mm gun while a cupola atop the turret held a machine gun. 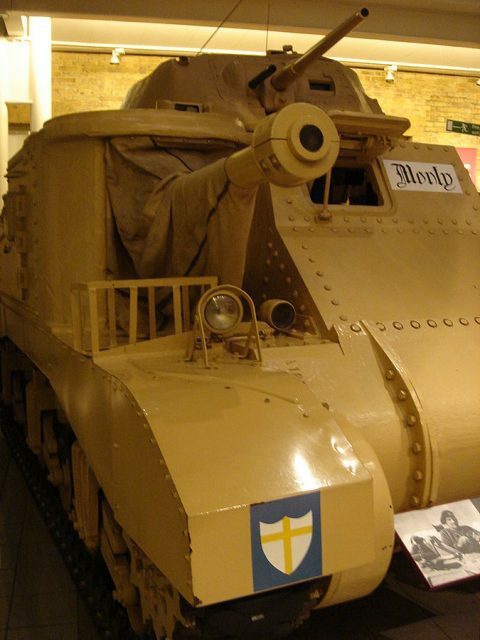 The idea was taken from the French Char B1 and the Mark I version of the Churchill Tank. 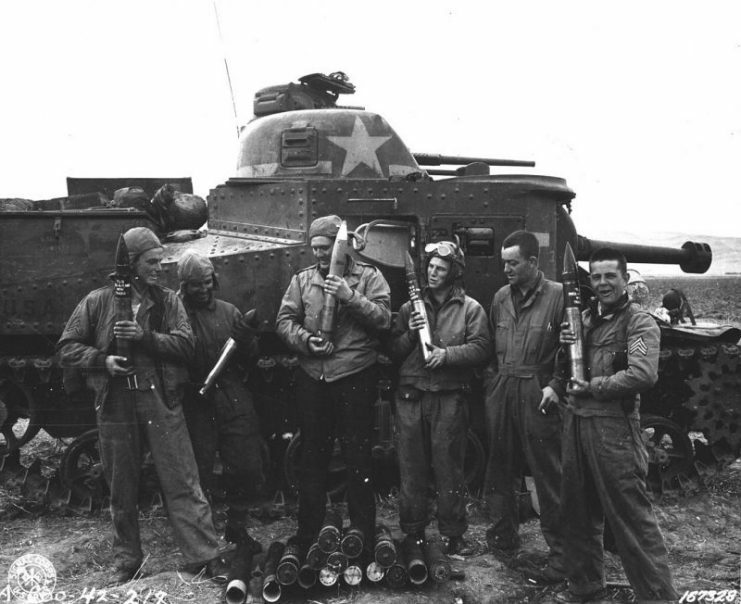 The difference, however, was that the M3’s gun could fire an armor-piercing projectile at a very high velocity as well as a large explosive. 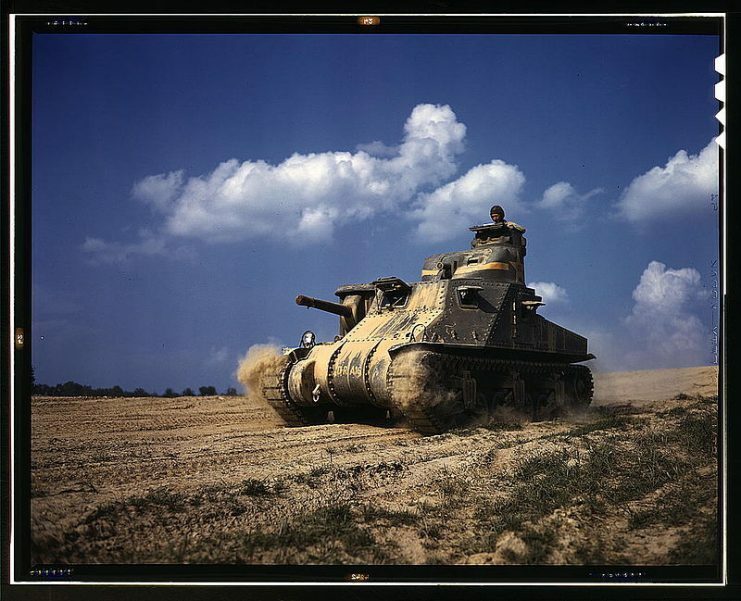 The tank weighed 27 tons, was 5.64m long, 2.72m wide and 3.12m high. 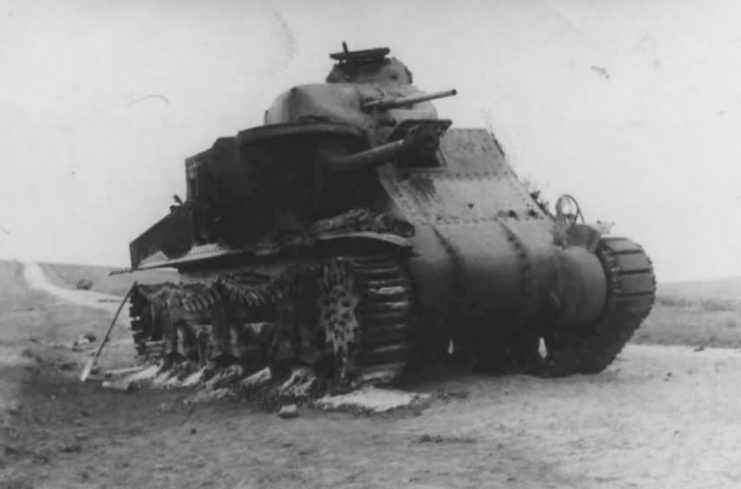 It possessed two main guns, a 75mm M3 gun, and another 37mm M5 gun. 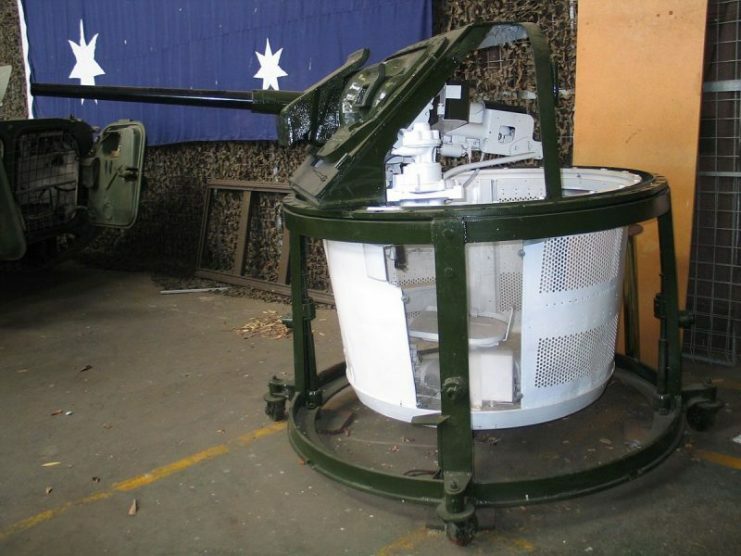 The 75mm gun had a periscope which was integrated with a telescope and mounted on the sponson. 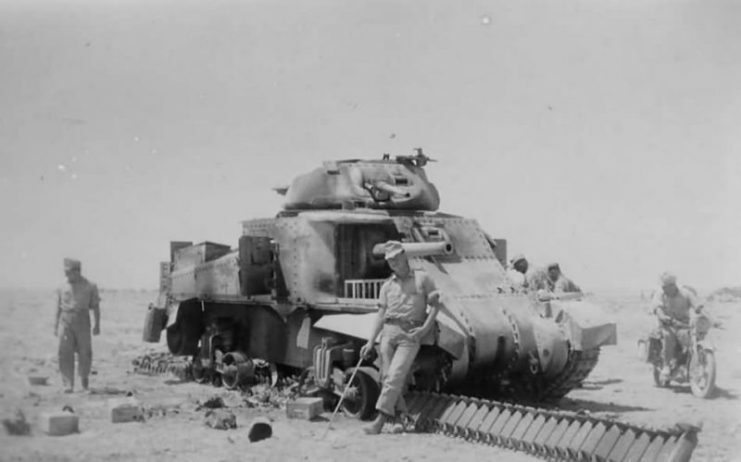 It also had 3 or 4 Browning M19191A4 guns mounted in the hull. The Brownings were fixed in traverse but their elevations could be adjusted. 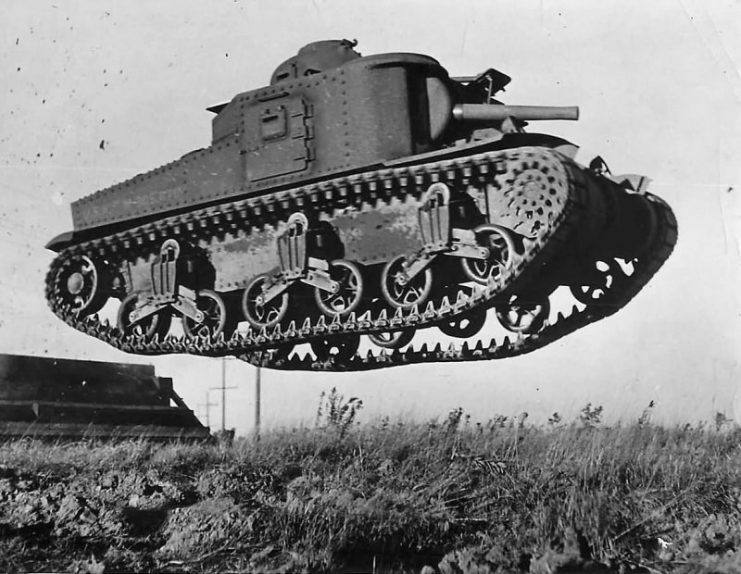 It could run as fast as 26 miles per hour on road and 16 miles per hour off-road. 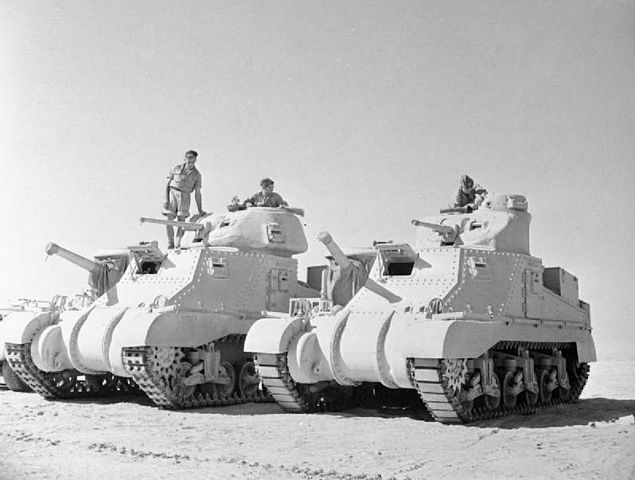 The M3 had over 4,000 variants in the US, Britain, and Australia. 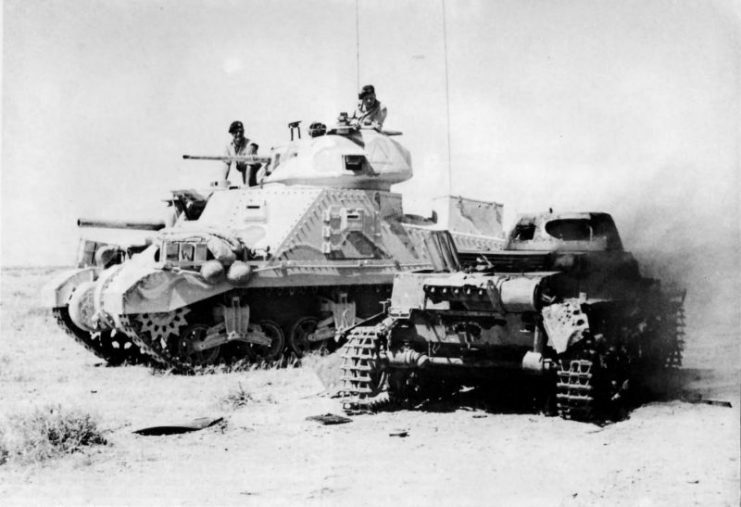 The M3 saw a lot of action in Gazala with the British against the Afrika Korps. 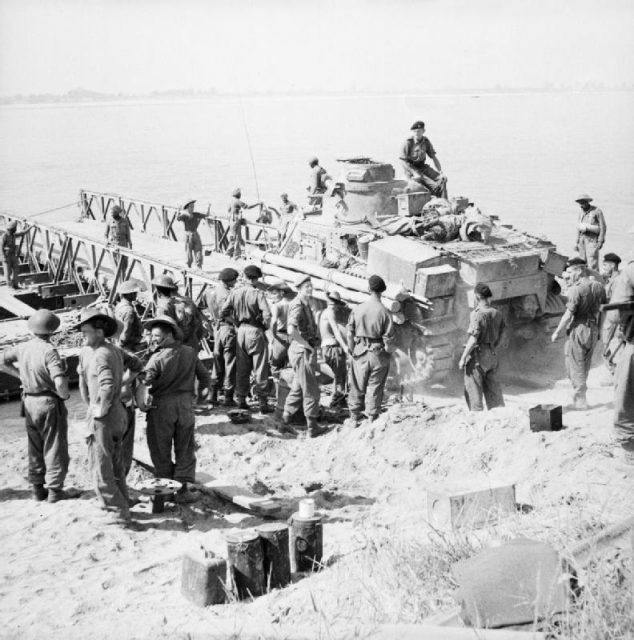 Its other users include the USA, Britain, Russia, and Australia. 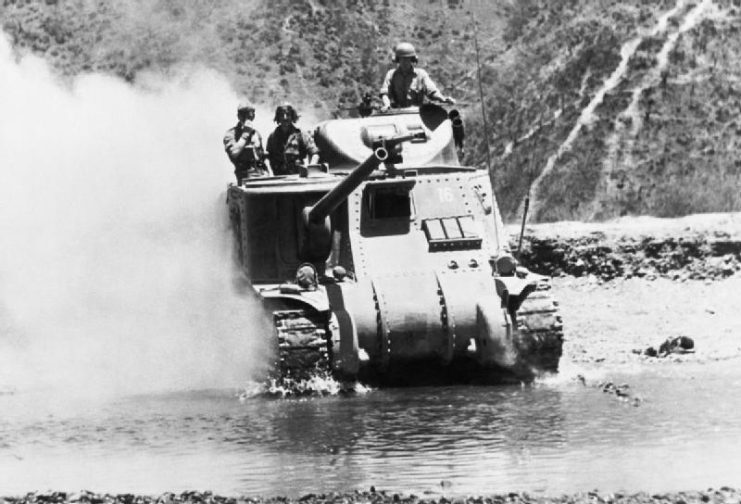 The 1943 movie, “Sahara” starring Humphrey Bogart features an M3 Lee. 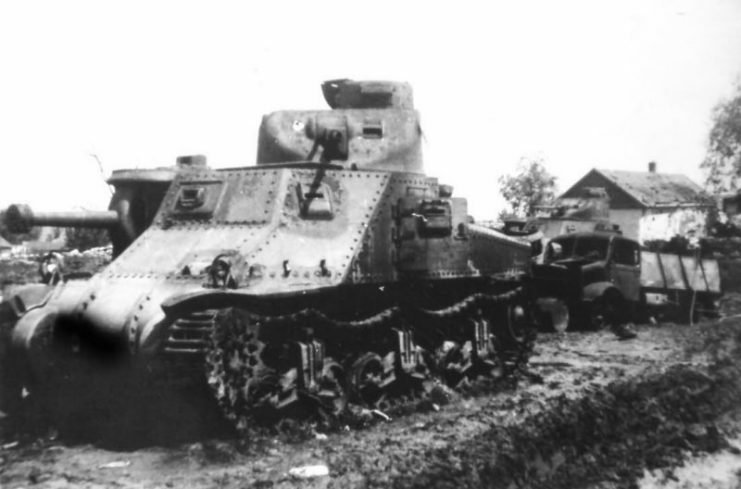 An M3 Lee equipped with its original dome. 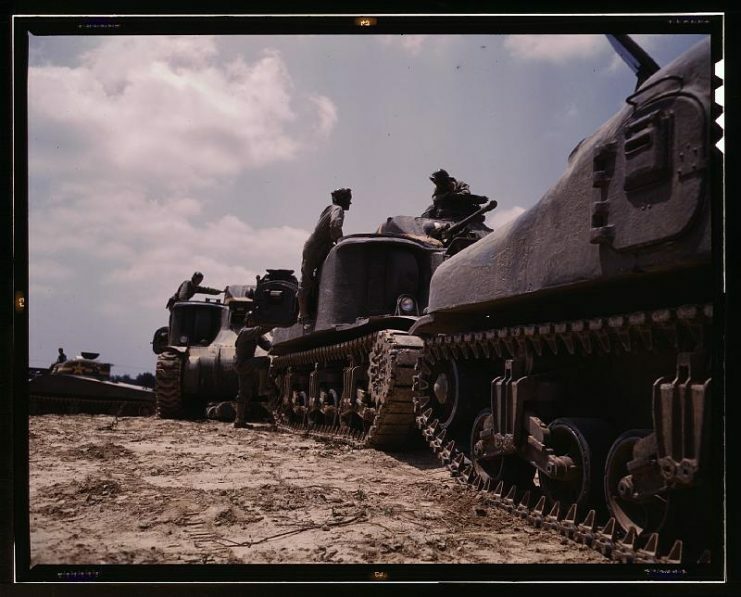 M3 M4 tank company bivouac FT. Knox. 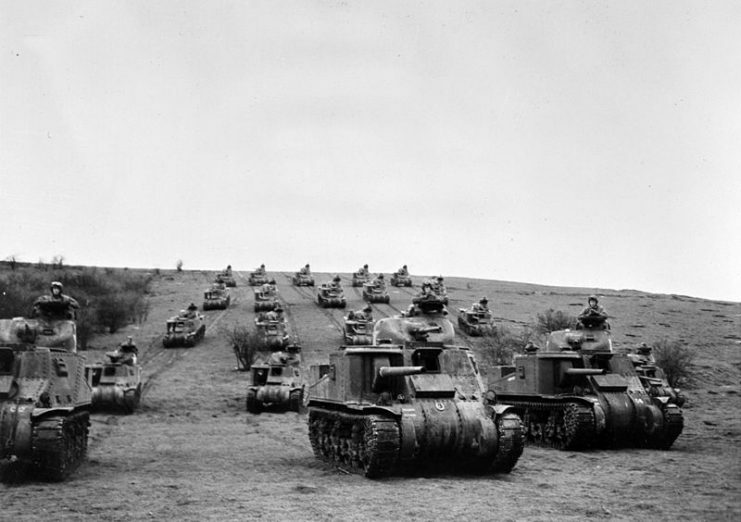 KY.
M-3 tanks in action, Ft. Knox, Ky.
U.S. Army M3 tanks during maneuvers in the United Kingdom. 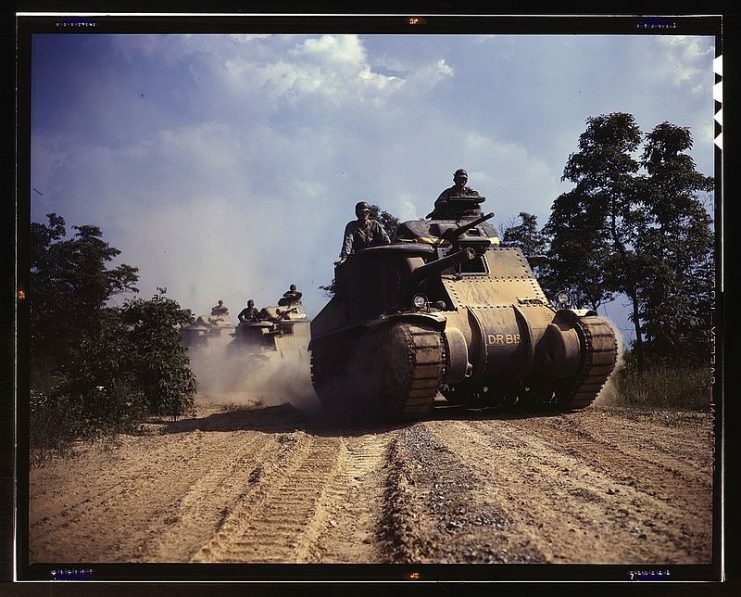 A company of American-supplied M3 Lee Lend-Lease tanks advances to the frontline of the 6th Guards Army during the Battle of Kursk.